Posted: Sunday, April 14, 2019. 7:47 pm CST. By BBN Staff: The public is asked to be on the lookout for Jasmine Ingrid Ramirez, 15. 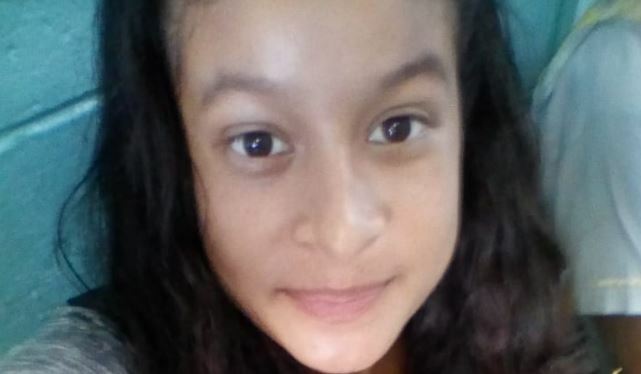 The Belmopan teen was reported missing today. She was last seen on Saturday. She is of Hispanic descent, 5ft tall, slim built, brown complexion with long hair. If seen kindly call 911 or 922.